I'm very specific when it comes to planners. It has to be the right size, not too big and not too small. There should be a monthly and a weekly view and it has to be cute. Not many planners can live up to my standards but I found the perfect one at Papersource. 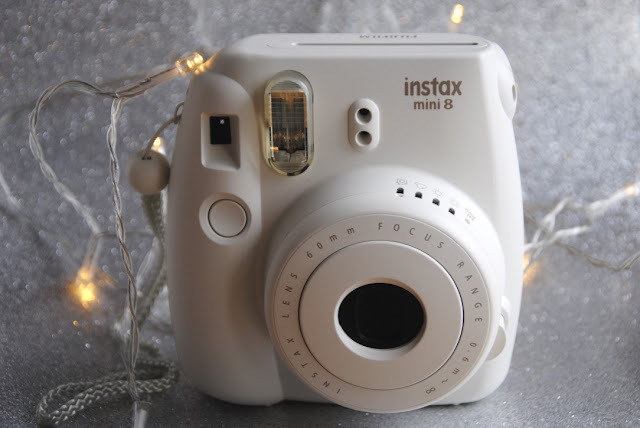 Another favorite is, of course, my white Instax Mini camera. I love my NAKED 3 palette from Urban decay in the winter time. The rose-gold colors are great to create a warm smokey eye look. If you're wearing glasses over your beautiful eye makeup I would highly recommend you check out the new Spring 2016 collection from Warby Parker. 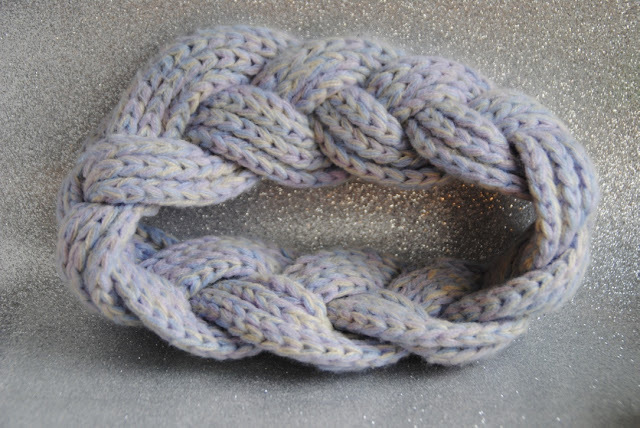 The new collection is very colorful and a fun way to start the new year. 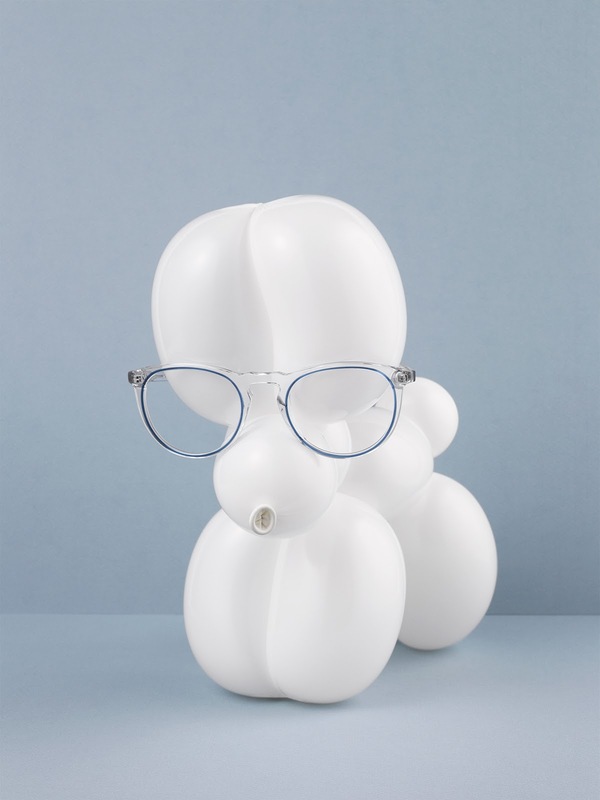 What's great about this company is that they offer a Home Try-On service where you can order 5 different frames, try them on, choose one, send them back and then receive your prescription glasses in the mail. 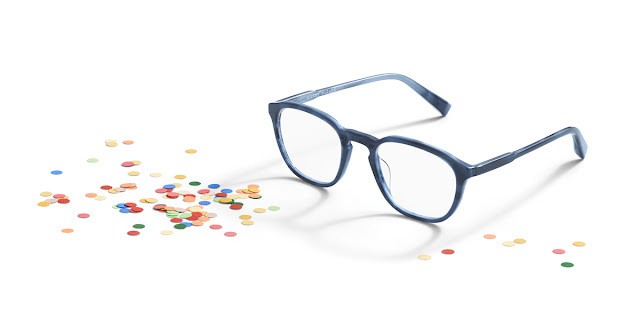 Warby Parker glasses start at $99 which really isn't a lot for high quality and well-designed prescription glasses. I really like their minimalistic and monochrome designs. These glasses will do your eye shadow and eyeliner justice. I promise! Frames shown: Kensett in Atlantic Blue and Haskell in Crystal With Blue Jay. The winter is finally coming to New York City and it is getting cold. 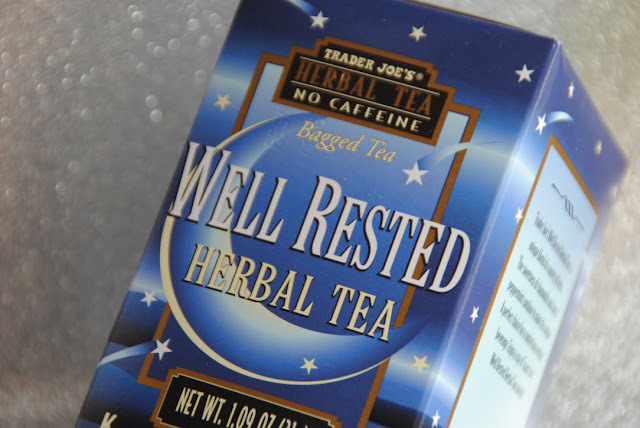 Trader Joe's Well Rested herbal tea is great to drink before going to bed. It doesn't have any caffeine in it and warms you up before you go to sleep. In the winter my skin always gets really dry. 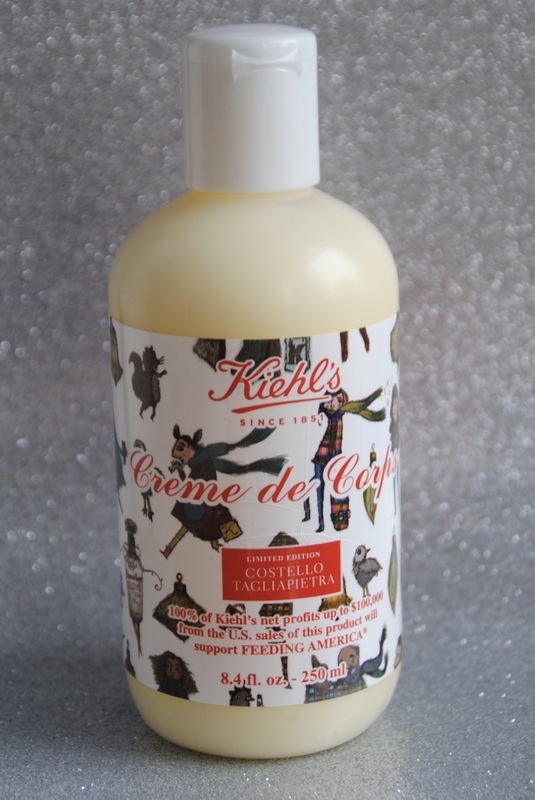 Kiehl's Creme de Corps is an amazing moisturizer and keeps my skin from drying out these days. To protect my ears from the freezing temperatures I love wearing this knitted headband I got at Topshop a few years ago. 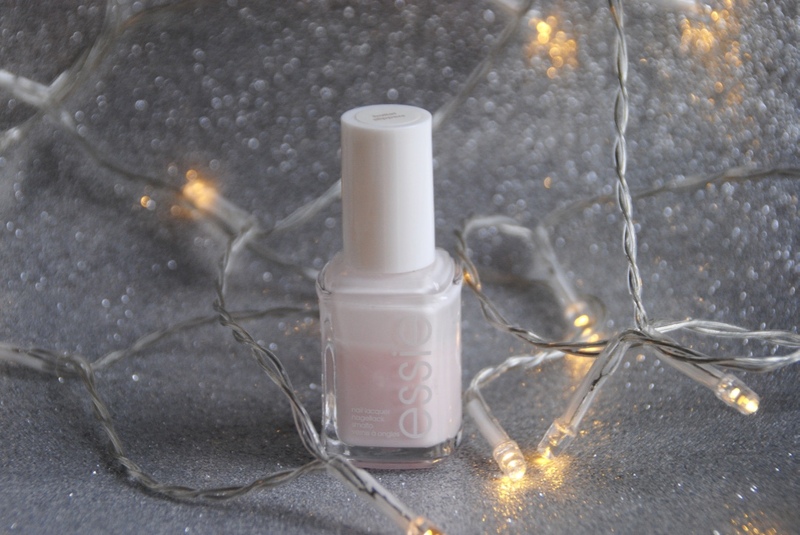 My favorite beauty products at the moment are a lipstick by MAC in the shade Rebel and my essie nail polish in the color ballet slippers. My favorite song right now is New York City by the Chainsmokers. It's a great song. You should go listen to it. Especially if you're in the city right now! 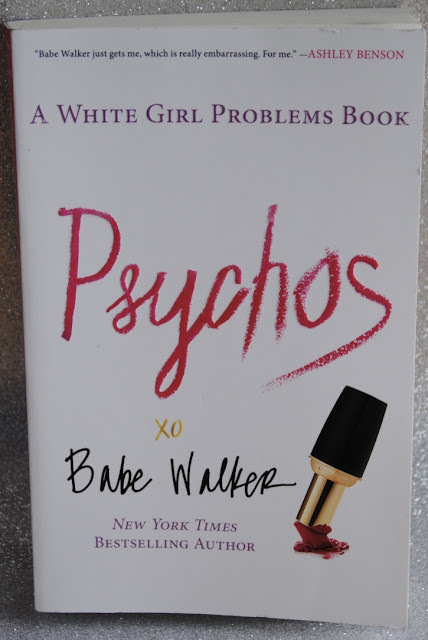 After reading (and really enjoying) the White Girl Problems book I decided to get the second one in the series, Psychos. Read it. Don't take it too seriously. Laugh about it. 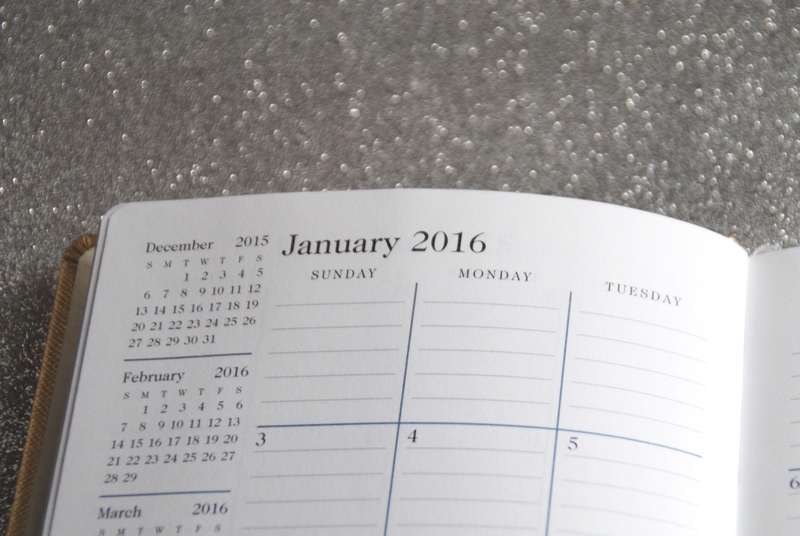 Let me know what you are loving this January and how you're liking Warby Parker's new collection! Wow, I love planners. I am obsessed with planners. I always buy new ones, but I am out of ideas what to write in them :D. Anyways, your choice of nail polish is perfect. I've had "ballet slippers" for some time now and I love it! Haha :D I feel the same way. I always get really excited about my planners but then I don't really end up using them. I hope this year it'll actually help me stay organized! That scarf looks so cozy, and that planner is really cute! Ugh, I miss mochas and cookies. Ha! That looks like a great pink nail color and pretty shade of lipstick! Yeah, right? I've been craving the Starbucks winter drinks and cookies this whole week.. 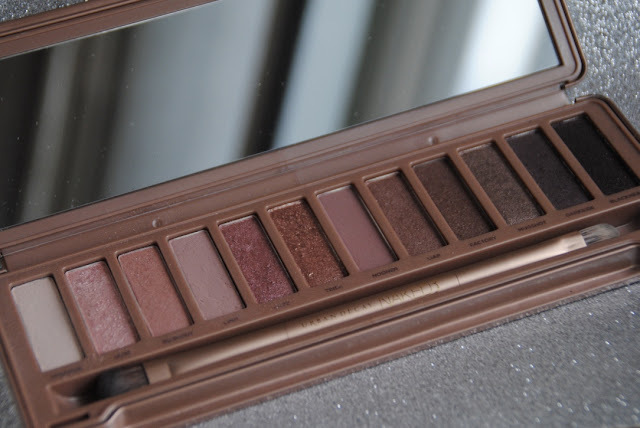 Such a cute post, I've been eyeing the Naked3 Palette those colors are so pretty, I use the Naked Palette almost daily. Thanks for sharing. Lovely post. I am also obsessed with planners. I can’t stop buying them or accessories for them haha Also, thanks for the music recommendation. 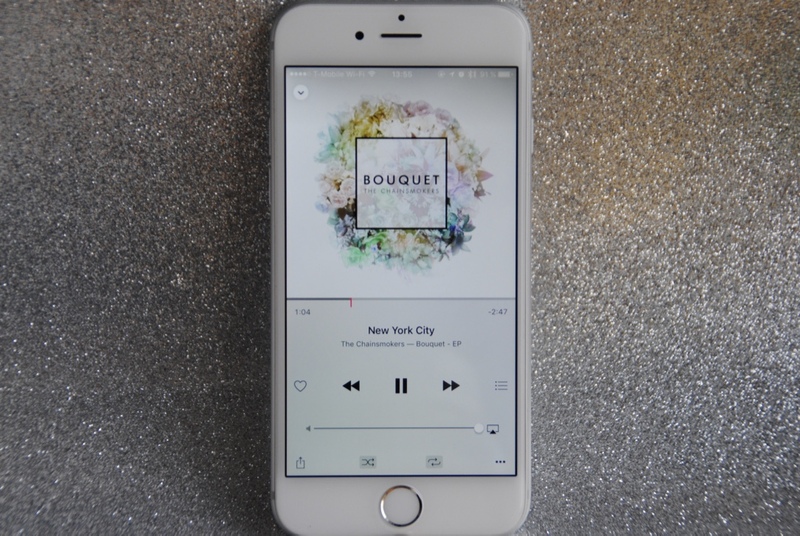 I just checked out New York City & it’s such a nice chill song. I love your picks!! Rebel is my favorite Mac lip color! I'll be honest; a good lip colour can get me far far along! 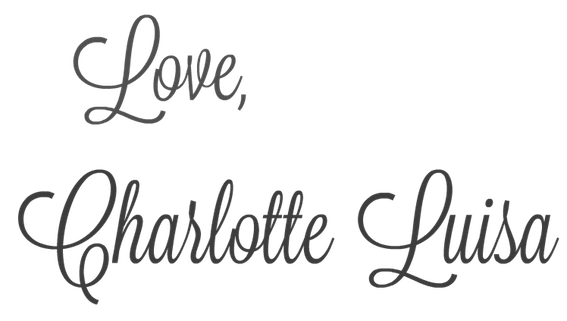 Hahaha, loving these essentials, Charlotte, cheers to January! love that camera and the lipstick colour. I've got the Instax Mini and I love it so much! 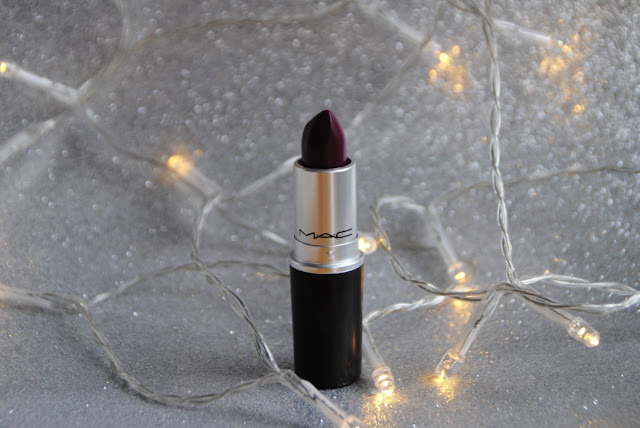 Oooh love the shade of the matte lipstick! I'd love to see some swatches or a makeup look involving it! Your camera is so cute! 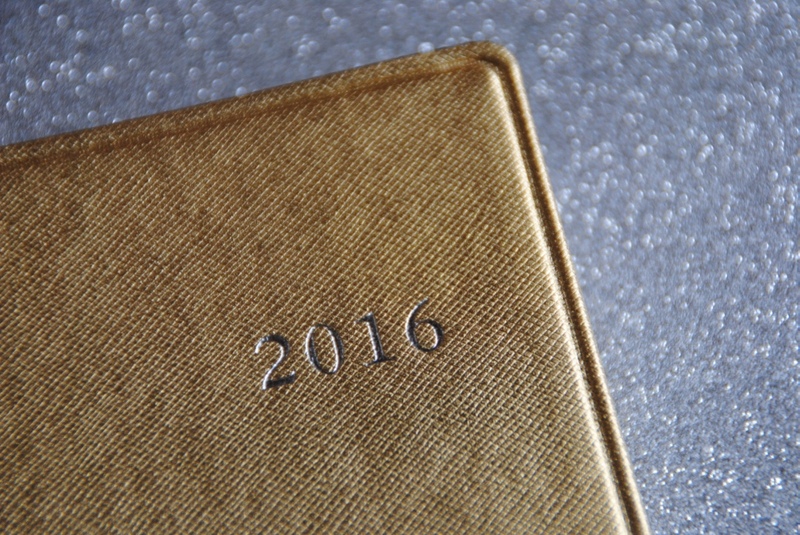 Love a new diary/planner in January! Doesn't take long before all my good intentions are down the drain though ha! that planner is soo cute! I'm obsessed with stationary & planners! I have the Mambi Happy Planner & i'm obsessed with decorating it, it really helps me to motivate myself to keep on using my planner and be more organized!